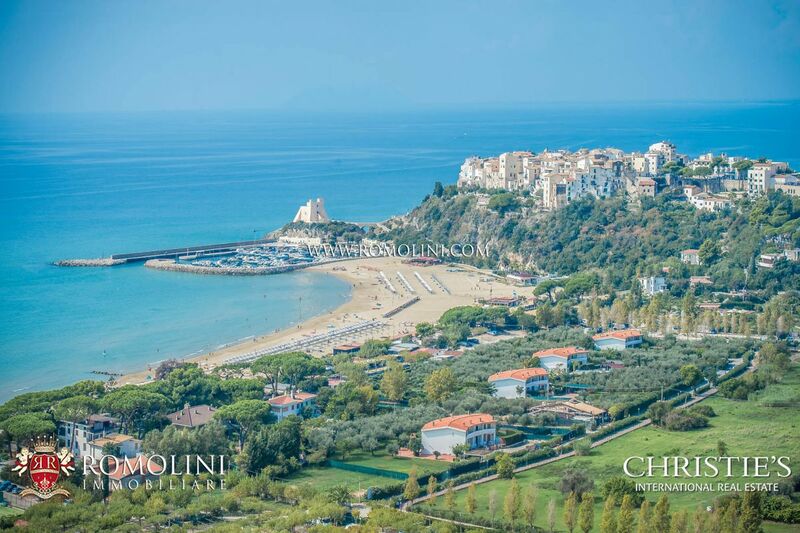 Founded during the Ventennio Fascista (1922-1943) following the reclamation in the Agro Pontino with the name of Littoria, the city of Latina presents itself today as a modern city laid out around the two main squares: Piazza del Popolo and Piazza della Libertà. 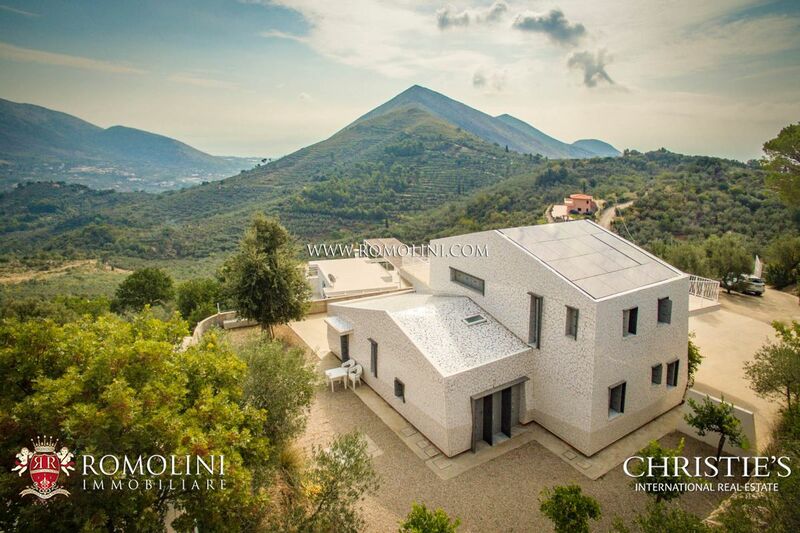 The city is dominated by buildings in rationalist and futuristic style, among which the post office building and the railway station designed by Angiolo Mazzoni stand out. 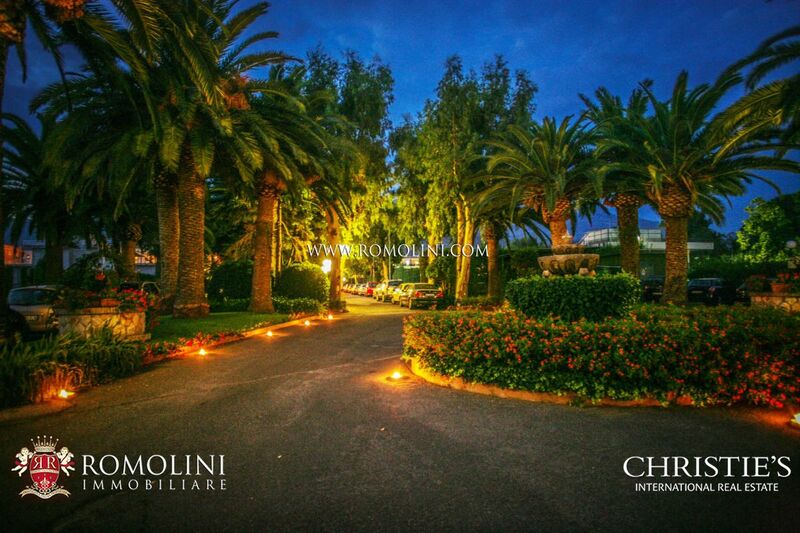 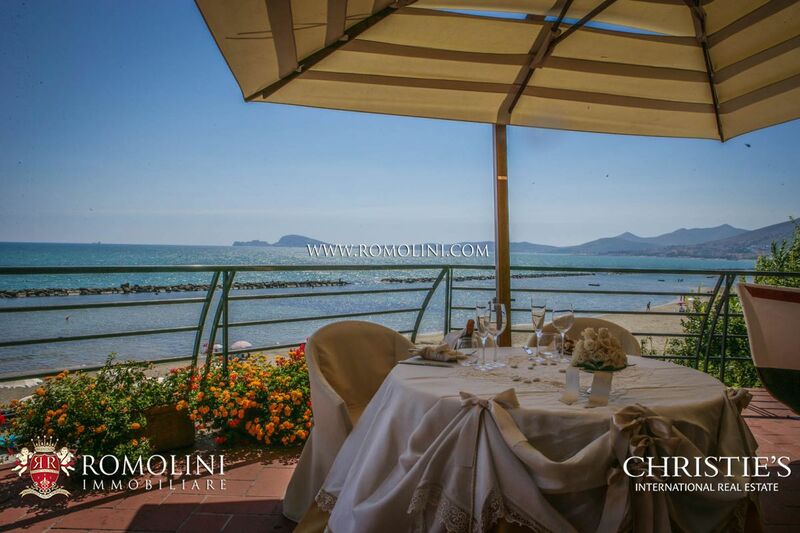 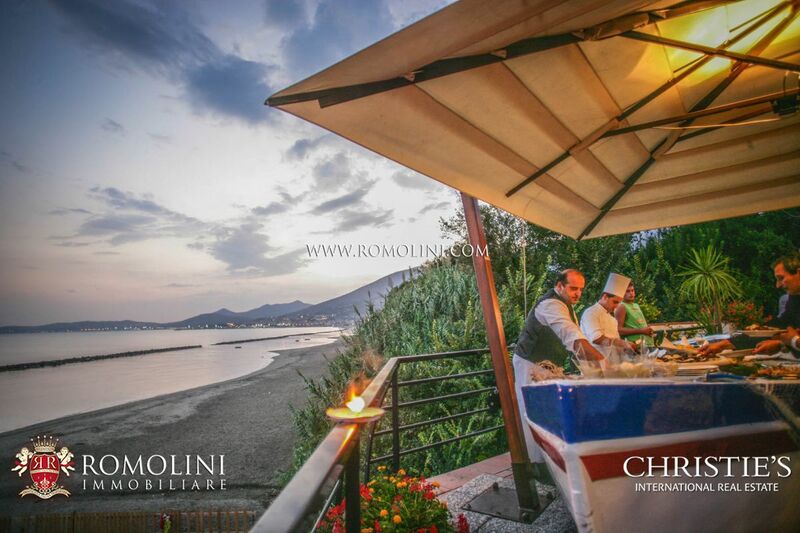 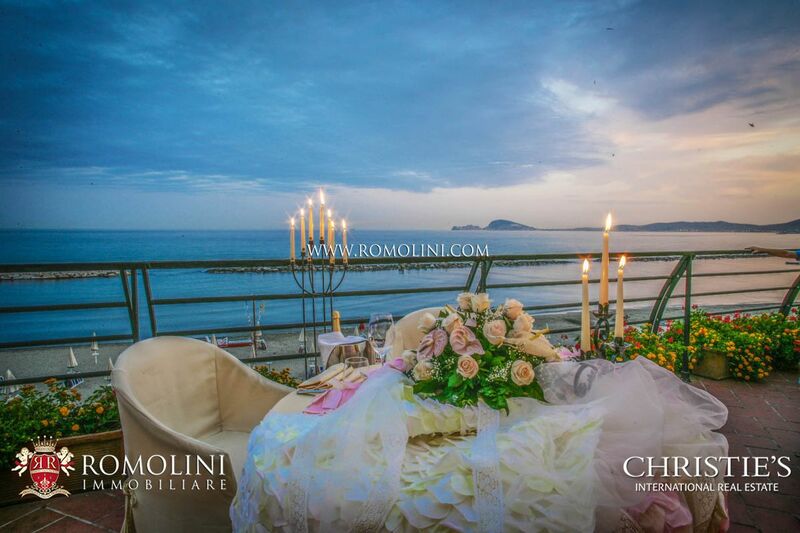 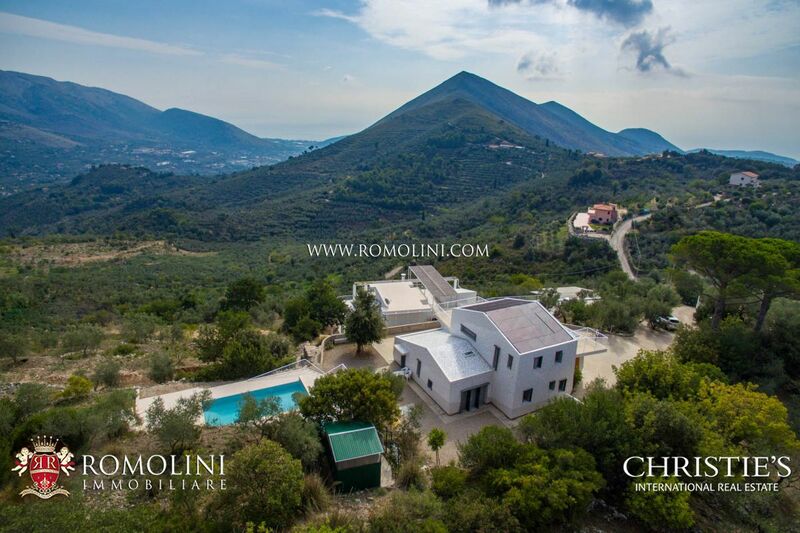 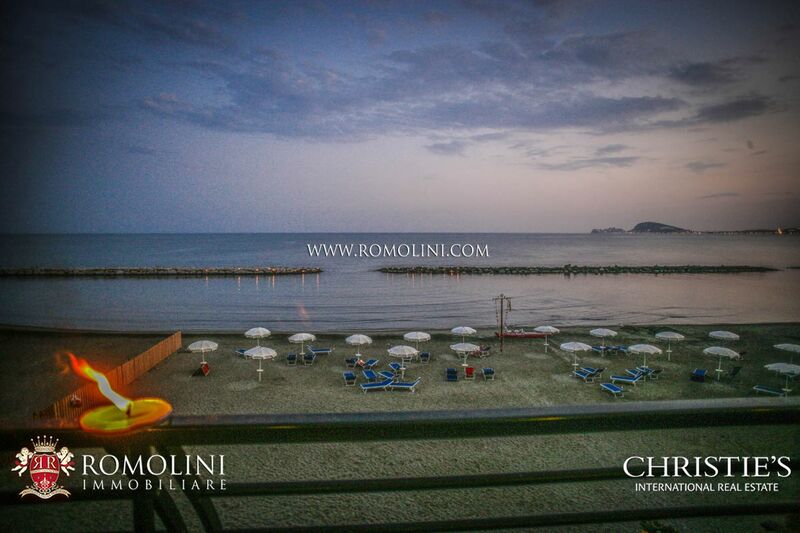 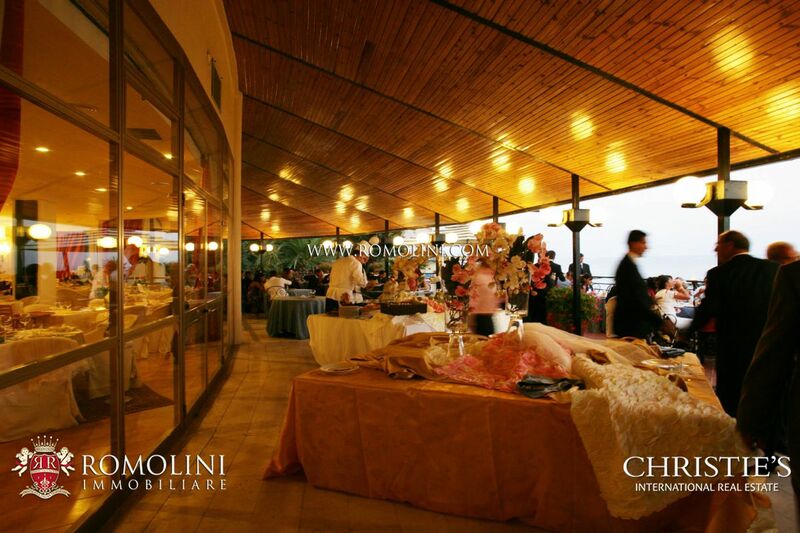 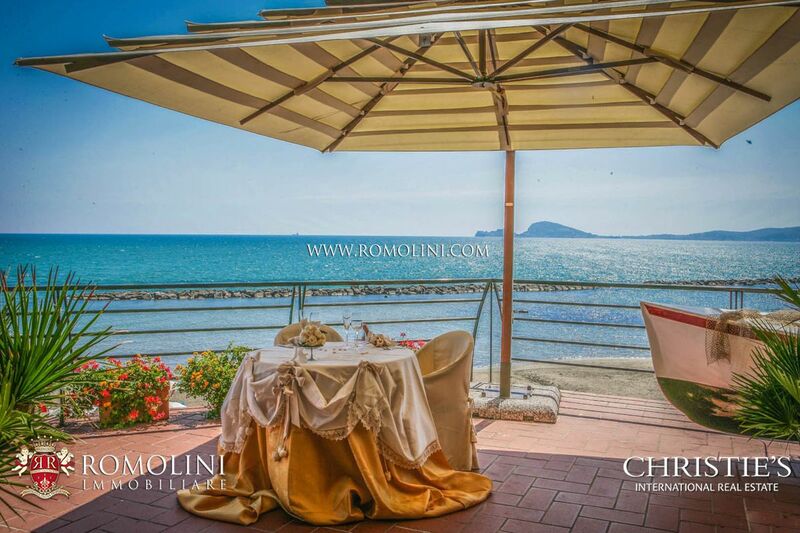 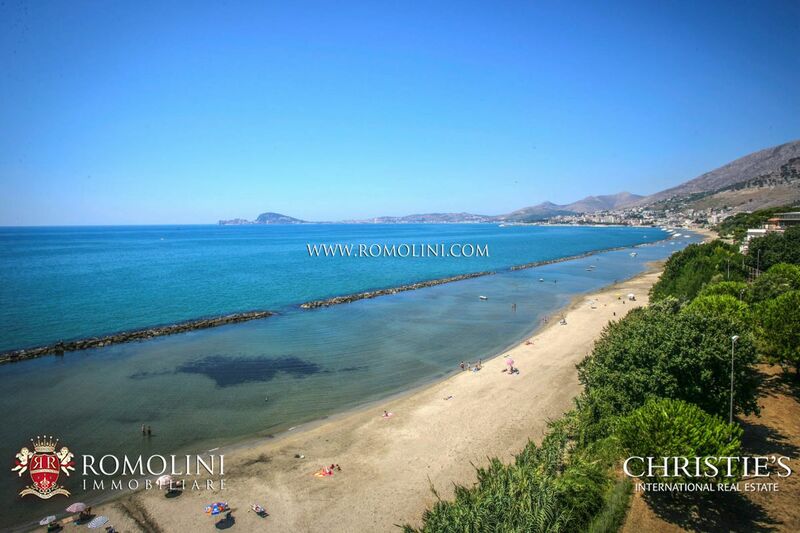 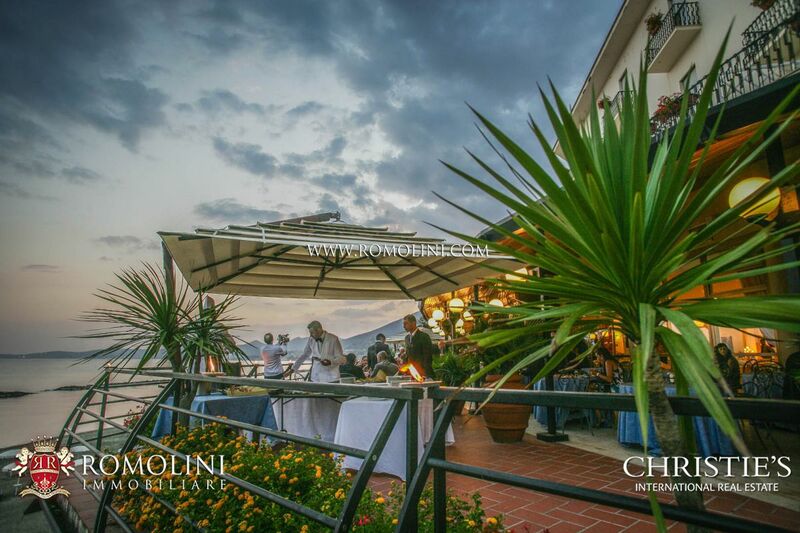 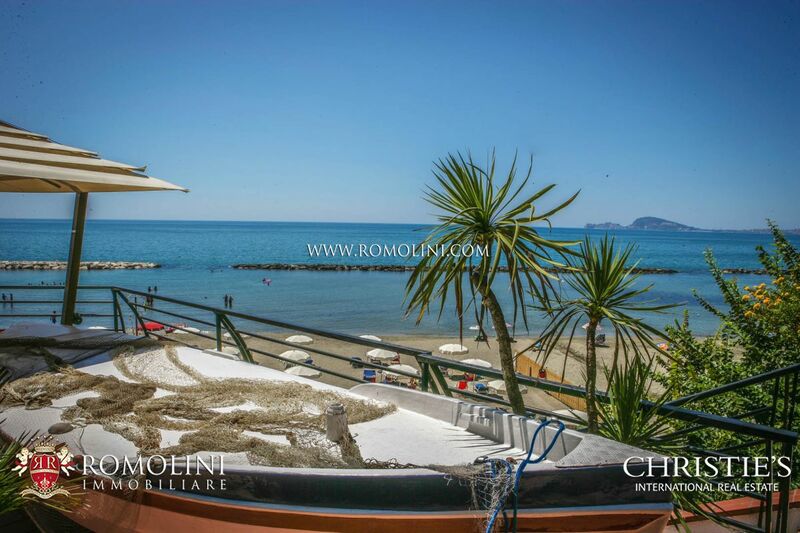 In this modern city, Romolini Immobiliare offers a selection of prestigious apartments and villas for sale.